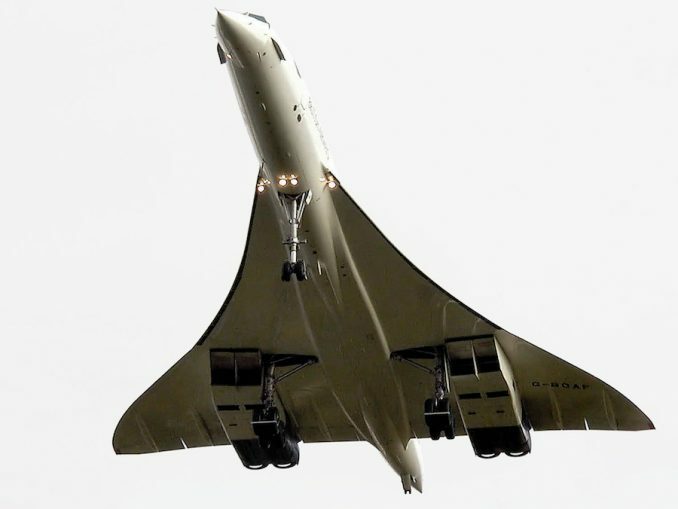 With the recent retirement of many popular aircraft, such as the Boeing 747 from U.S. commercial fleets and Fokker 70 from KLM, many overlook the non-passenger airline side of the industry. 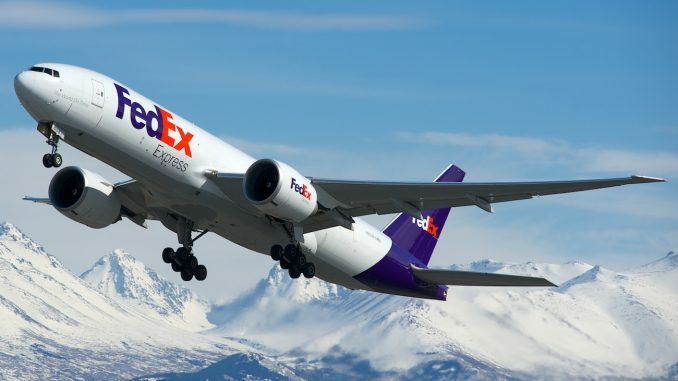 FedEx Express, a cargo airline based in Memphis, rapidly changing their fleet is one example of a story that can potentially fall through the cracks in aviation news. 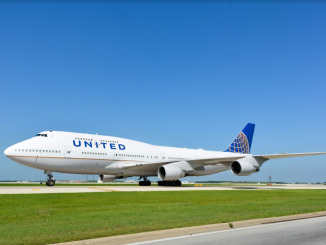 The cargo airline portion of the well-known worldwide cargo carrier is following the trend of commercial retirements and downturns in certain aircraft models. 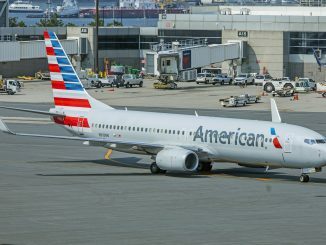 By utilizing the trend currently in the industry, they themselves can phase out older airframes in the narrowbody, regional and widebody fleets, in favor of newer aircraft. This process started back in 2007 and will continue until at least 2023. 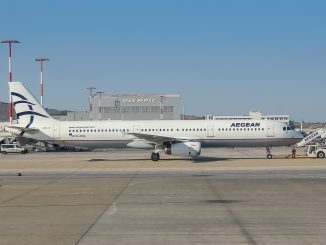 The airline has already completed the narrowbody transformation, with the Boeing 757-200SF taking the place of the Boeing 727-200F. The Boeing 727s started to be phased out in 2008 when FedEx took hold of their first Boeing 757. All of the 119 Boeing 757-200s that FedEx would come to possess were previously operated by commercial carriers and would be converted to cargo variants before being delivered to the cargo giant. The retirement of the 72-aircraft fleet of Boeing 727s would take the airline five years to phase out, with the last flight taking place in 2013. 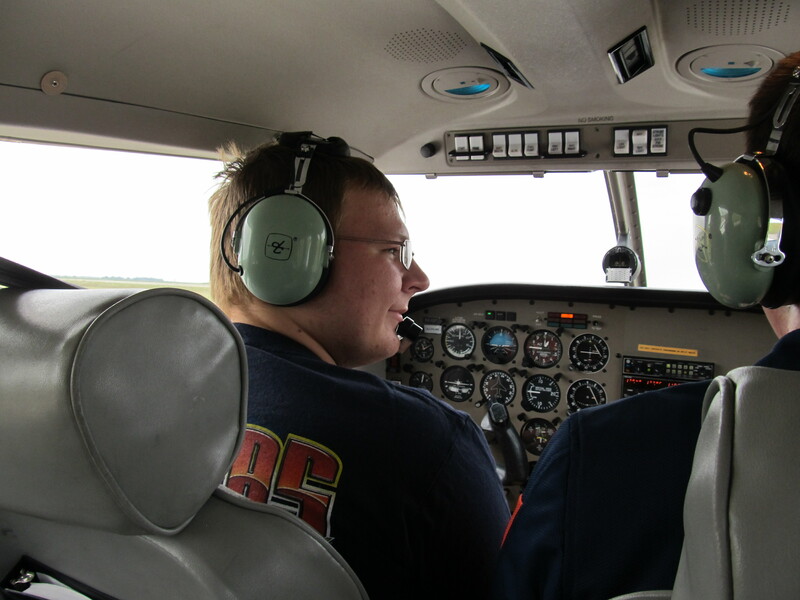 Most of FedEx’s Boeing 727s were donated to colleges and organizations, who still use the aircraft for their science and aviation programs. FedEx’s widebody program saw the beginning of its overhaul starting with the arrival of the Boeing 777F in 2010. The introduction of the Boeing 777F allowed for the carrier to start phasing out the older McDonnell-Douglas MD-10s, as well as move the older MD-11Fs from international to domestic service. However, FedEx didn’t stop there. 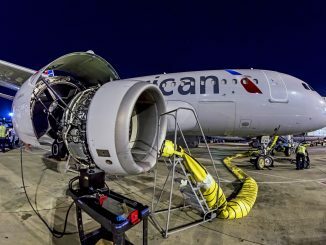 The cargo company announced their intention to purchase 27 Boeing 767-300Fs with the sole purpose of removing the older Airbus A300s, A310s and MD-10s from the fleet. 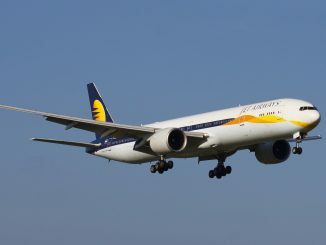 The airline took delivery of their first Boeing 767 in 2014 and has since upgraded the order from 27 to 119 aircraft, with deliveries continuing until 2023. While FedEx’s Airbus A300 series fleet remains mostly untouched, with 68 aircraft still in the fleet, their use of the Airbus A310 and McDonnell-Douglas MD-10 fleets have decreased. 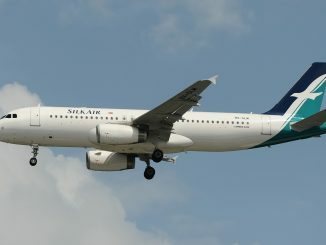 The airline’s biggest reduction has been the Airbus A310. FedEx operated 77 A310Fs in 2009, but that number is now down to just six and expected to be zero within a few months. The MD-10’s decline has not been as dramatic as the A310, but there have been some notable reductions with the aircraft’s numbers dropping from 90 in 2009 to 39 in 2017. With the widebody and narrowbody jets taken care of, FedEx has started the process of reevaluation their regional fleets. The airline recently placed an order for at most 50 ATR 72-600Fs which will allow for their regional fleet to have similar unit load container dimensions to their larger aircraft. Whether or not these aircraft will replace the current 26-year-old ATR fleet at FedEx has yet to be determined. However, order numbers suggest that is their plan, as FedEx currently has 45 ATR aircraft. While the disappearance of the few Airbus A310 and MD-10 remaining may be sad for AvGeeks, it is a much-needed change for FedEx. The airline’s A310 fleet was over 30 years old and the MD-10 fleet was much worse, with the average active aircraft nearing 40 years old. With the removal of the MD-10s and A310s, FedEx’s average aircraft age drops significantly from 22 years old to just 19.5 years old. No final date has been set on the Airbus A310’s or McDonnell-Douglas MD-10’s retirement, and FedEx has not announced if they plan on holding any event for the aircraft’s final operations. 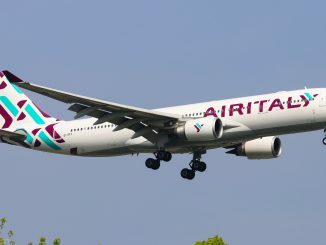 However, these aircraft are rapidly disappearing from one of their last major operators, making it only a matter of time before they are joined with the aging McDonnell-Douglas MD-11F and Airbus A300F. This story was updated on Friday, Nov. 17, 2017 at 8:38 p.m. ET to clarify the difference between a non-commercial and non-passenger airline.